I was after a small scooter, that I use to commute to work. This was strong enough to carry my weight but was light enough to carry and move around. 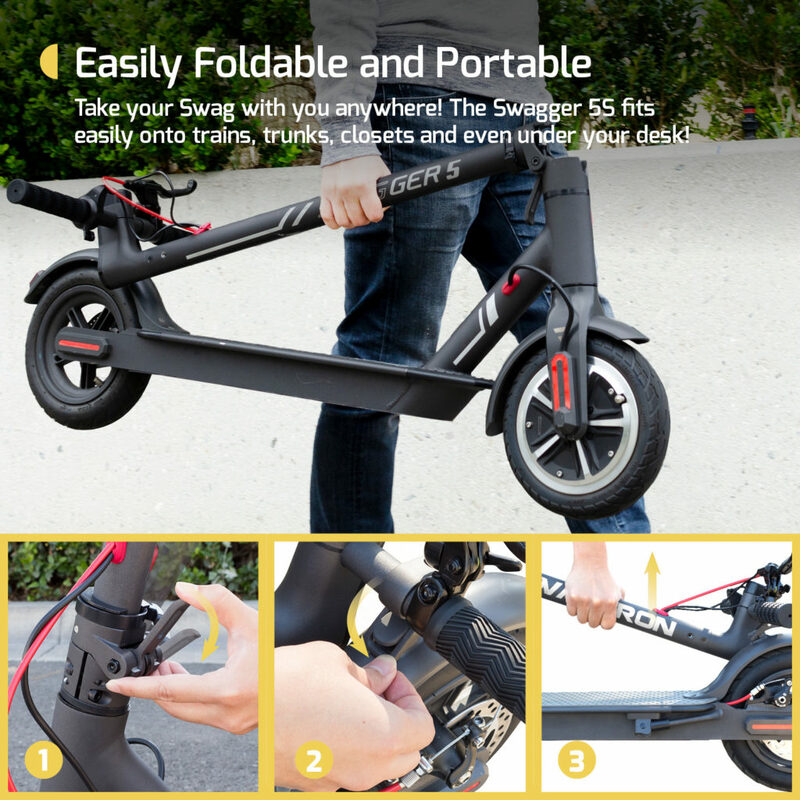 The scooter was 90% assembled already in the box. When I got it opened, all I had to do was attached the handles, then it was ready to go. There were a couple of accessories, such as a bell, a water bottle holder and a phone mount. 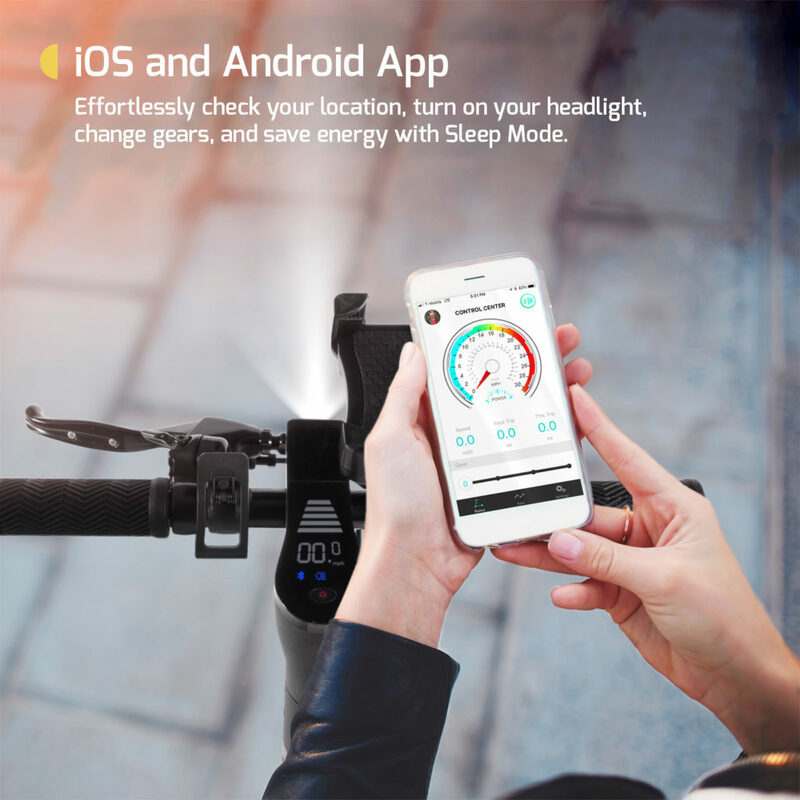 The bell was a nice touch, and the phone mount was due to the app which can be linked to the scooter. There were lights built into the scooter, which was nice to see. These go on when you turn the scooter on. 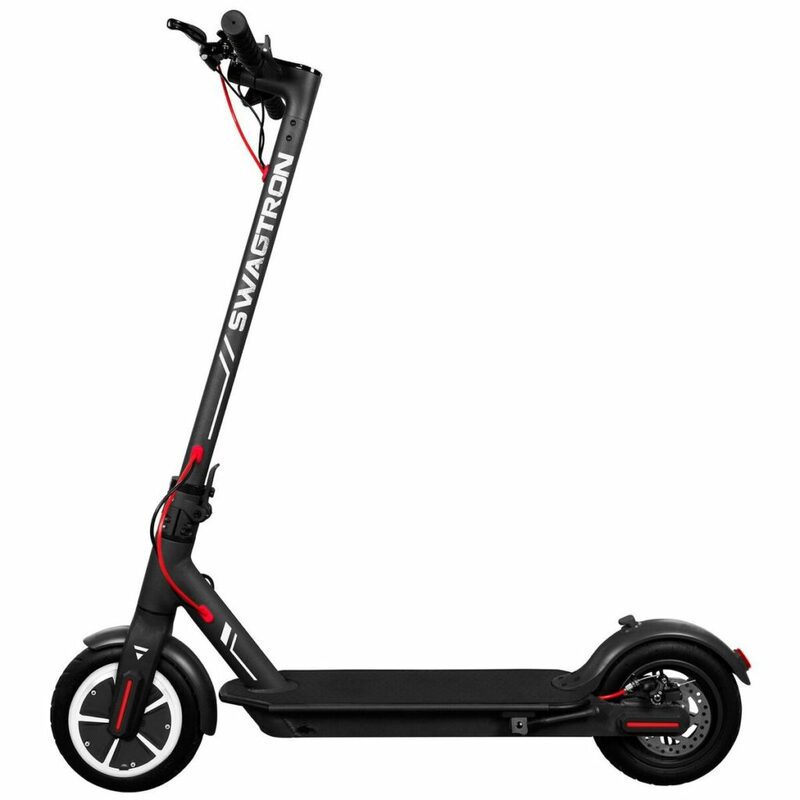 I am using this scooter to travel around 5 miles a day, this has been for almost a month and I am not noticing any real issues. One issue I have found is the charging cable is short and a bit flimsy. This means that charging the scooter can be difficult as it needs to be right next to the plug. It can take around 3 hours to fully charge this, and can then carry me 5 miles after a full charge. I have ridden this in the rain and haven’t noticed any issues. I am not sure if I am allowed to, but it didn’t seem to mind. It also travels well on tarmac or a dirt track by the canal. The tires gripped the ground enough for me not to have any problems turning. I would love for the base to be a little bit bigger for my size 11 shoes. There is no suspension, so when travelling on smooth ground is ok, but on rocky ground can shake your legs. I have had to re-tighten the screws a couple of times, so I end up keeping a little toolkit on me. The fold up process to pack it away is simple to follow and is secure enough for me to carry it around without it popping open. The speed is really good, I am a big guy so I have to have it on full to go at a faster than walking speed. Furthermore, for my wife, she can go about half speed. Having used this for a month I can’t be without it. Finally, It has become as useful as a car and is a great way to get around town.